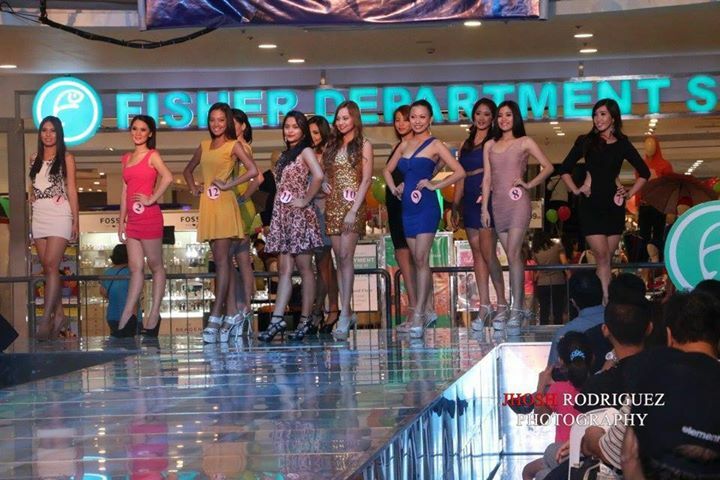 The Second Wave of Pageant Screening for NCR and nearby province of The New Miss Republic of the Philippines Pageant was held last Saturday, July 11, 2015 at The Fisher Mall in Quezon Avenue, Quezon City. 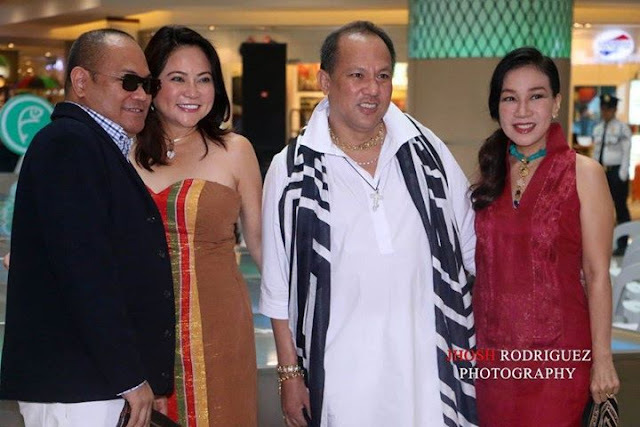 It was a huge turnout of prospective applicants after a massive information drive was drummed-up in print and social media and through close coordination and networking to pageant handlers and mentors. 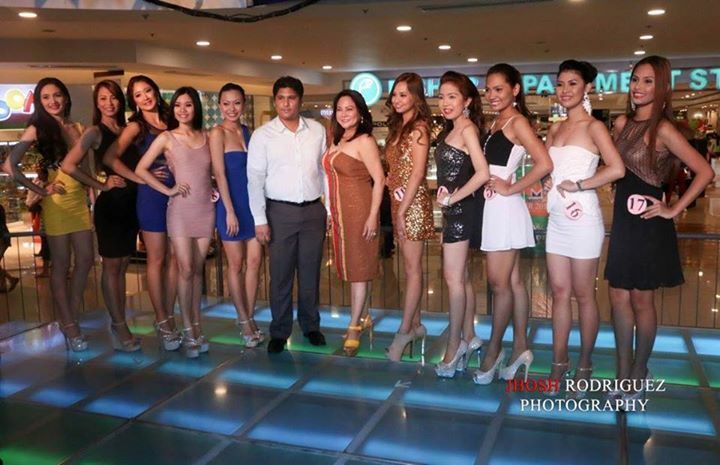 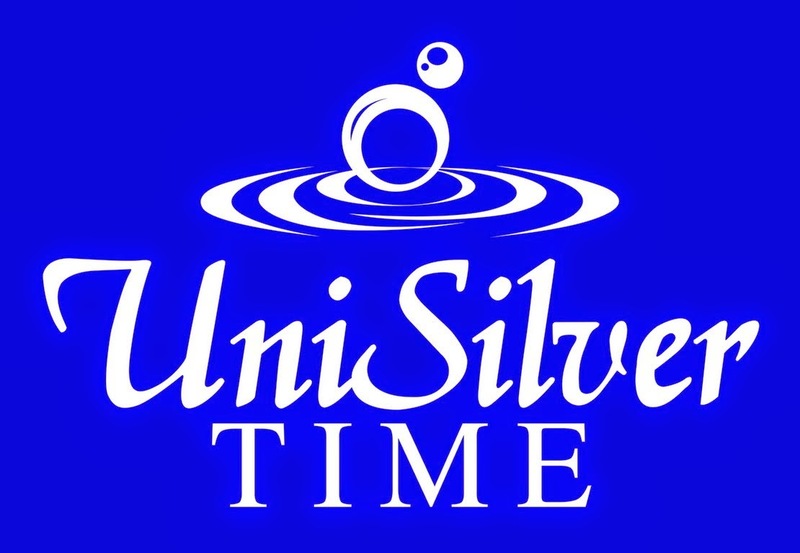 The Applicants were scrutinized by a distinguish panel of judges that includes award-winning jeweler Miss Mila Imson of Kit Jewelry, Socialite Miss Marcott Almeda and Mr. Alex Moico of Informatics, (The Official Tabulator of Miss RP 2015 and one of the Educational Scholarship Provider of the Pageant), to name just a few. 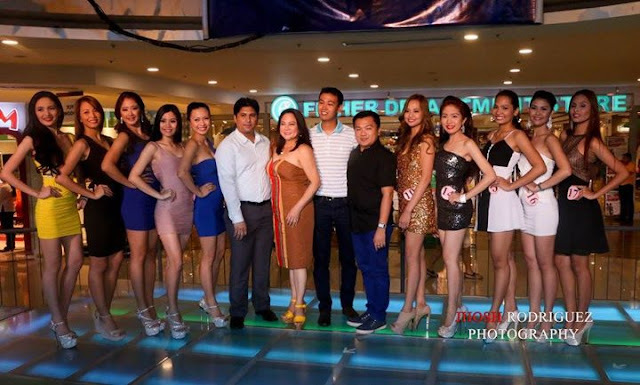 Ten Applicants were selected at the conclusion of the event and will advance for the Final Screening on July 21. 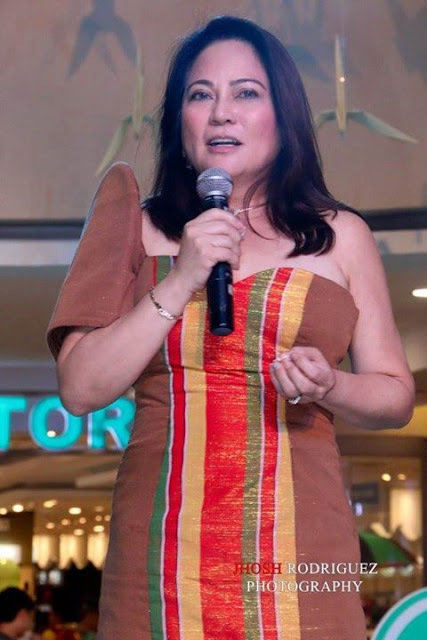 “I’m thrilled by the huge turnout of applicants on our second NCR Screening, hopefully we can select a good quality of Miss RP Delegates, thank you to all our Media Friends who have been very supportive in disseminating information about Miss RP, likewise to all my friends and corporate partners most especially Fisher Mall, One of our Official Pageant Venue and Sponsor for accommodating and welcoming us.” says Miss Lynette Padolina, Philanthropist, Socialite, Successful Entrepreneur, and one of Society’s Best Dressed Lady and CEO of Miss RP in a short message to media. Forty Candidates from various regions of the country and selected Filipino Overseas Communities will compete in the Pageant scheduled from August until September 2015. 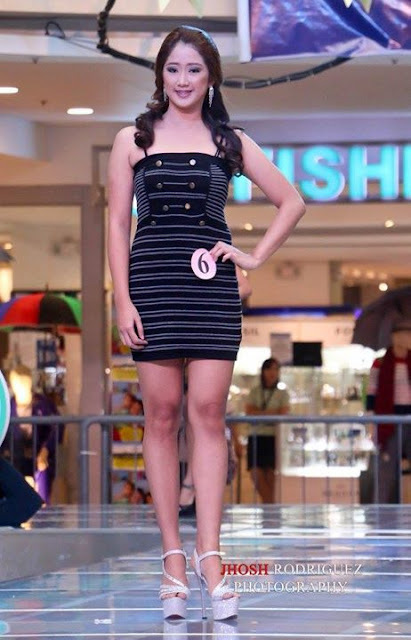 One of the main trust and advocacy of Miss RP is providing career opportunities to its winners and candidates through an educational scholarship grants that will form part of its prize package to the winners. 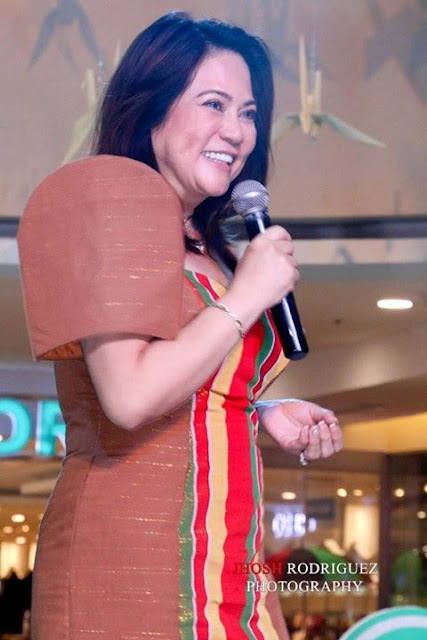 Several Regional Screenings in Luzon, Visayas and Mindanao have already been held, as well as Overseas Filipino Community Delegates have been identified and selected, and another round of pageant screening for NCR and nearby province is scheduled on July 21, 2015, 2 PM at the Fisher Mall, Quezon Avenue, Quezon City. 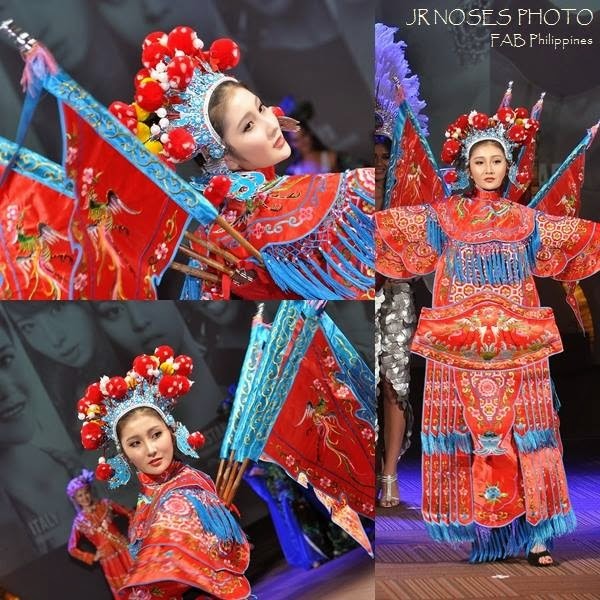 For more inquiries about the New Miss Republic of the Philippines, you may visit their Official FB Page, Miss Republic of the Philippines or through Miss Michele Basilio at 09175583743.